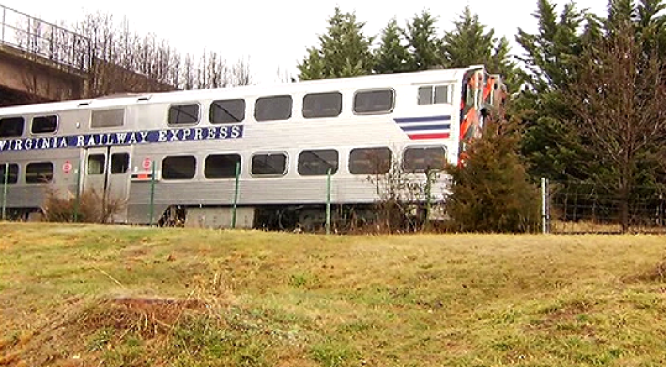 The cost of a Virginia Railway Express ticket will increase by 4 percent beginning July 1. Riders taking the commuter railway from Fredericksburg to L'Enfant and Union stations in Washington, D.C., will pay an additional $12.20 for a monthly pass. A single ticket will cost an additional 45 cents. The Free Lance-Star reports that the railway's Operations Board approved the increase last week during a meeting in Dale City. The railway says the fare increase will help cover higher operational costs, including a new station set to open in Spotsylvania County this summer.